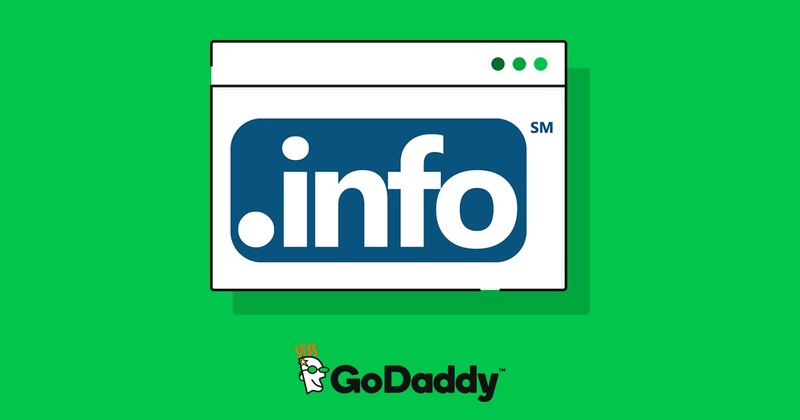 One of the most popular domain extensions – .INFO is now on super sale at GoDaddy. Besides .COM and .NET, .INFO is used by many webmasters all over the world. For a long time until now, GoDaddy always gives it such a low rate – just $2.99. But this week, you can buy .INFO at only $1.99/year, save $1.00 for more. No need to use any code and you can grab as many domains as you want. Plus $0.18 ICANN fee each name. Promo price is for the 1st year of new registration, renew will be at $19.99. 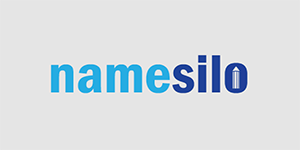 Same as .INFO, .SHOP is also on super sale at this provider, just $2.99/year. If you need to make an online store, let take advantage of this chance. 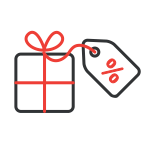 Note: Namecheap is now offering the same rate ($1.99) for .INFO, but you will get FREE WhoisGuard for the 1st and can renew at cheaper price ($11.88). Click here to visit Namecheap. Update: The price for .INFO is increased slightly, to $2.99/year/domain. Sometimes these promos aren’t really discounts. Most companies will get back their money through additional services or renewal rates. Their .Com renewal rate is almost $16! Who does that? Meanwhile, I thought namecheap offered this .INFO at $0.70 ? And are they still seizing domains anyhow?